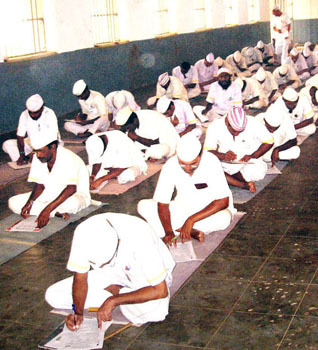 Around 450 jail inmates of Maharashtra and 90 surrendered Maoists in Chhattisgarh will join around 1.70 lakh students to write the annual Gandhi Peace Exam to mark the 147th birth anniversary of Mahatma Gandhi. 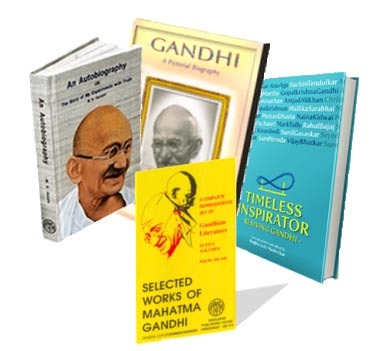 In its efforts to promote Ghandhian values, Mumbai Sarvodaya Mandal will sell over 200 books written by Mahatma Gandhi and Acharya Vinoba on low prices from October 2 onwards at the Gandhi Book Centre here. 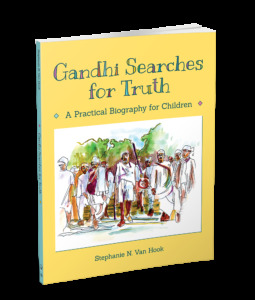 A total of 55 surrendered Naxals who had dozens of murder and arson cases registered against them have fared very well in an exam on Gandhi’s life and principles conducted by Gadchiroli police. 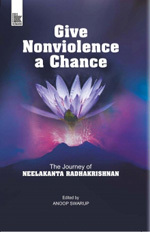 1) Is Digital Politics good for our Aam Aadmi?